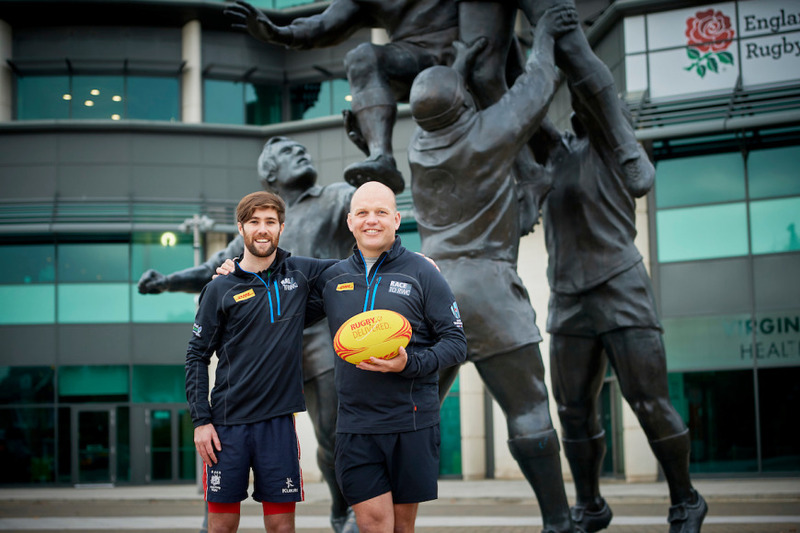 Two DHL-supported cyclists begin an epic journey across Europe and Asis tomorrow – a Race to Rugby World Cup 2019 to raise funds and awareness for disadvantaged children and young people in Asia. It’s a mammoth quest. Pedalling 20,000+ kilometers through 27 countries over 231 day. Two guys on two bikes riding half way across the globe on only the power of their two legs. 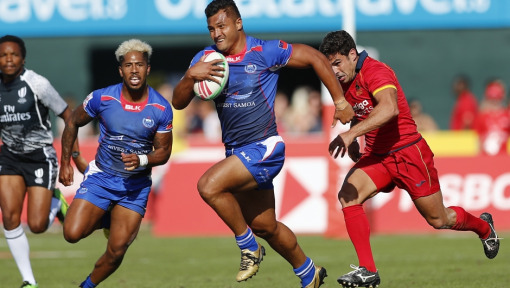 Race to Rugby World Cup is on! 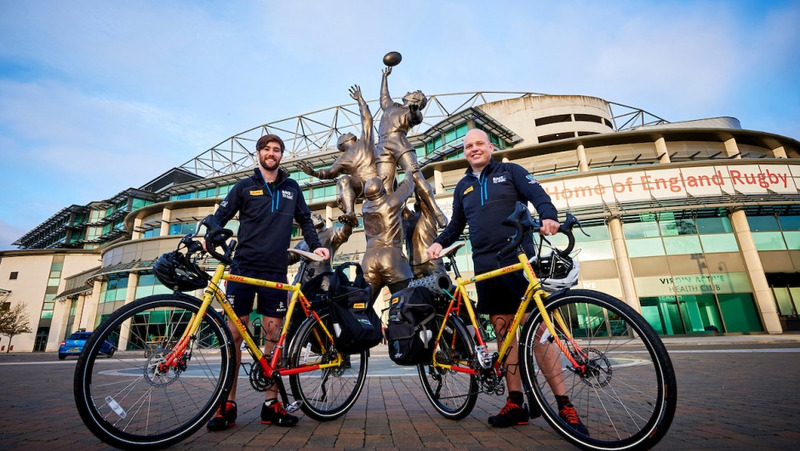 Starting tomorrow from Twickenham Stadium in London, site of the 2015 Rugby World Cup™ final, two DHL-supported cyclists begin an epic journey across Europe and Asia. In about eight months, they’ll arrive in Tokio just in time for the opening match of Ruby World Cup 2019™ on September 20. “This is going to be the most physically demanding trip of my life,” says Ron Rutland, one half of a daring duo embarking on this extreme expedition. The South African is no stranger to adventure and adversity. The former rugby player and entrepreneur has embarked on not one but two extreme expeditions in his life – a world-first unsupported solo bicycle journey through the entire continent of Africa followed by world-record-breaking hole of golf across the immense, untouched landscapes of Mongolia. For some, that sounds crazy. For others, like James Owens, who will be joining Ron, it sounded like the perfect fit. “When I first heard about Race to Rugby World Cup it was just too good an opportunity to pass up,” says James. James works at ChildFund Pass It Back and he’s passionate about using sport as a tool for social change. 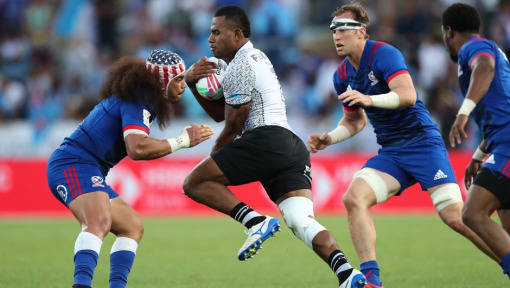 A big fan of adventure (and the unknown), the lure of a challenge and the potential to explore and experience new countries and cultures made the chance to join Ron’s Race to RWC too much to resist. And by hopping in the saddle himself, James will not only get to explore his own boundaries, he’ll also be finding new ways to fulfill his role at ChildFund Pass It Back and make the most out Race to RWC in support of the program. 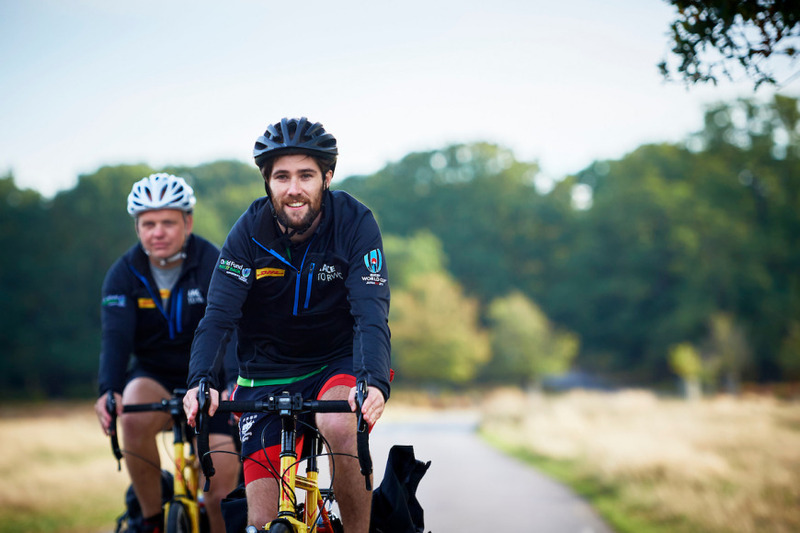 Ron and James are riding to promote the sport of rugby and, more importantly, to raise money and awareness for ChildFund Pass It Back, which is the official charity of Rugby World Cup 2019 and the tournament’s Official Logistics Partner DHL. ChildFund Pass It Back is an innovative program led by ChildFund in partnership with World Rugby, Asia Rugby and Women Win. 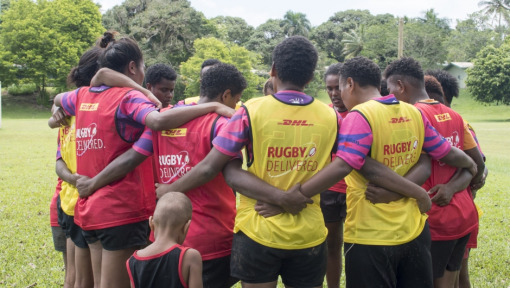 Based on utilizing sport for development, it delivers an integrated life skills and rugby curriculum for children and young people in disadvantaged communities across Asia. The program uses tag rugby to teach children and young people a range of valuable life skills, which equips them to overcome challenges, inspire positive social change and “pass it back” to their communities. There’s a reason Ron and James need to be on time: They are carrying the official match whistle for the opening Rugby World Cup 2019™ match between Japan and Russia. 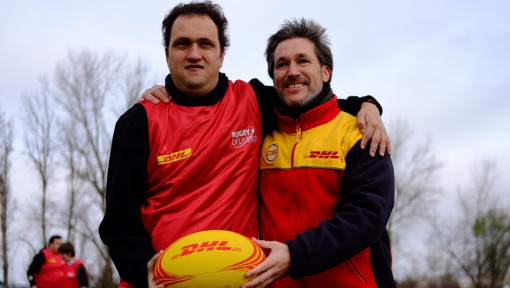 Acting, so to speak, as DHL couriers, the guys will shuttle the whistle from Twickenham Stadium – home of the 2015 Rugby World Cup™ – all the way to Tokyo Stadium, Japan for tournament kick off on Saturday, September 20, 2019. At Twickenham, Head of Rugby World Cup, Alan Gilpin, will present Ron and James with the whistle. We’ll be tracking it every step of the way through each of the 27 countries, allowing you all to follow this unique countdown to Rugby World Cup 2019™. 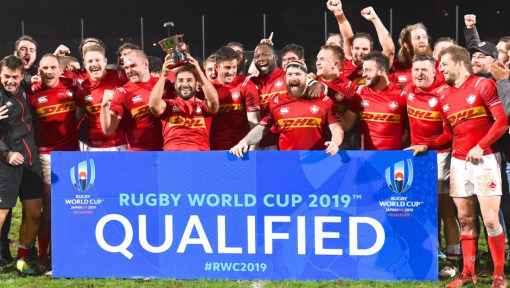 Race to RWC starts tomorrow February 2, 2019. Please support Ron and James and ChildFund Pass It Back by making a donation or even joining the duo for part of their adventure. 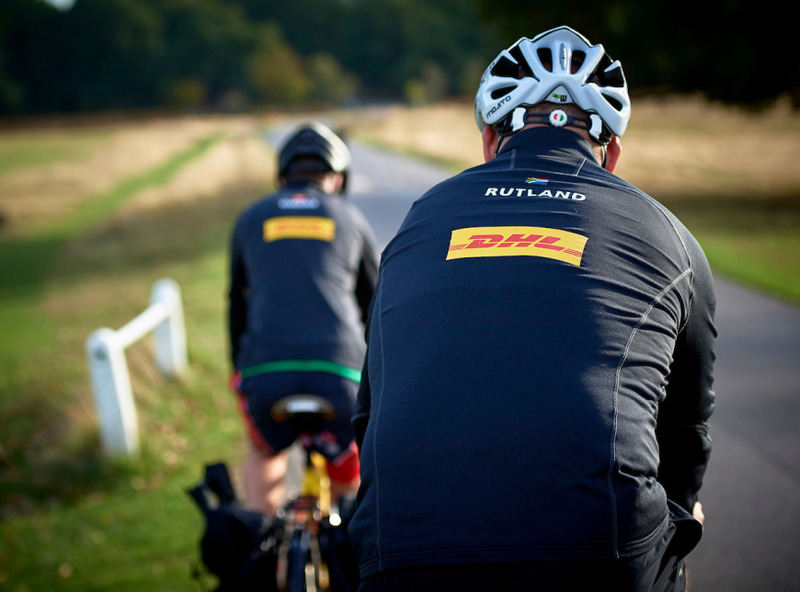 Follow the race here on DHL InMotion for regular updates, photos and messages from Ron and James as they pedal their way to Rugby World Cup 2019™.